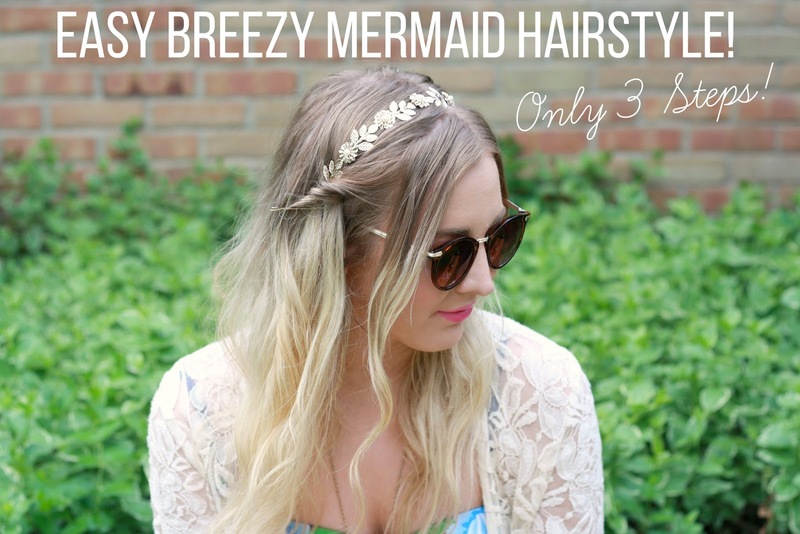 Beauty | Macadamia Professional Review + Easy Breezy Mermaid Hair How-To! Happy S A T U R D A Y !!! Today, I've got 2 posts in 1 for you guys! 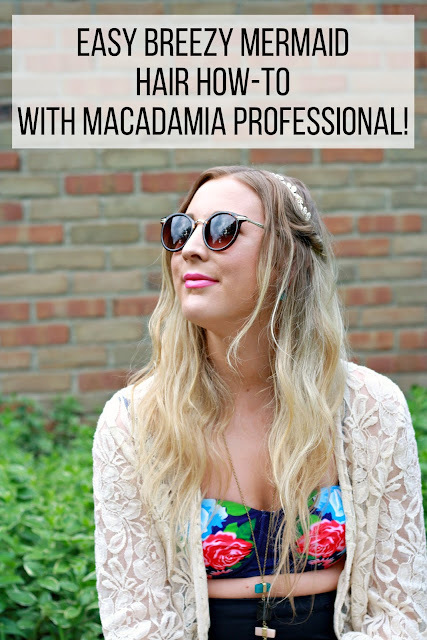 First, is a little review about my experience with Macadamia Professional hair products. 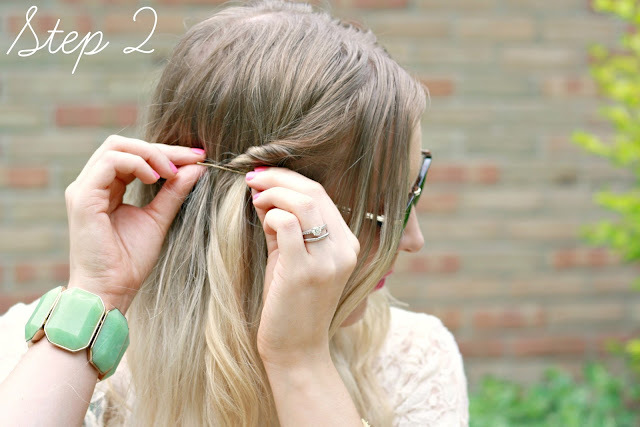 Second, is a quick + easy hairstyle tutorial! 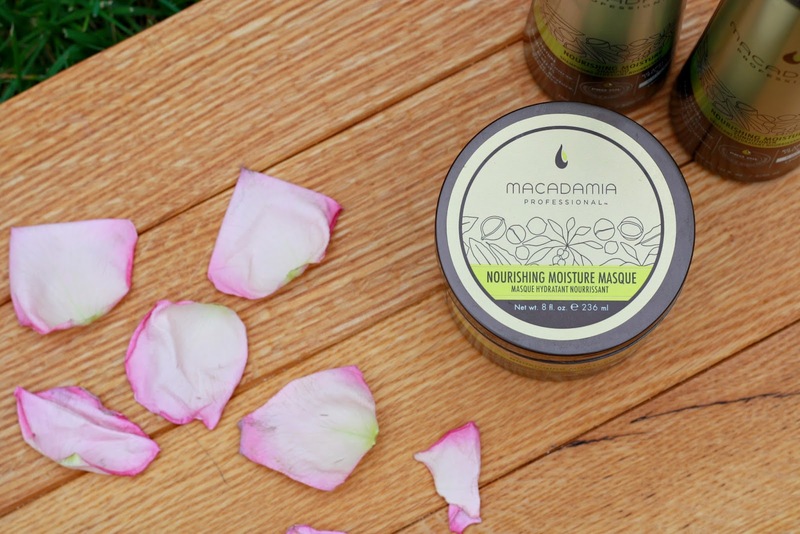 I've been using the Macadamia Professional Nourishing Moisture shampoo, conditioner and masque. 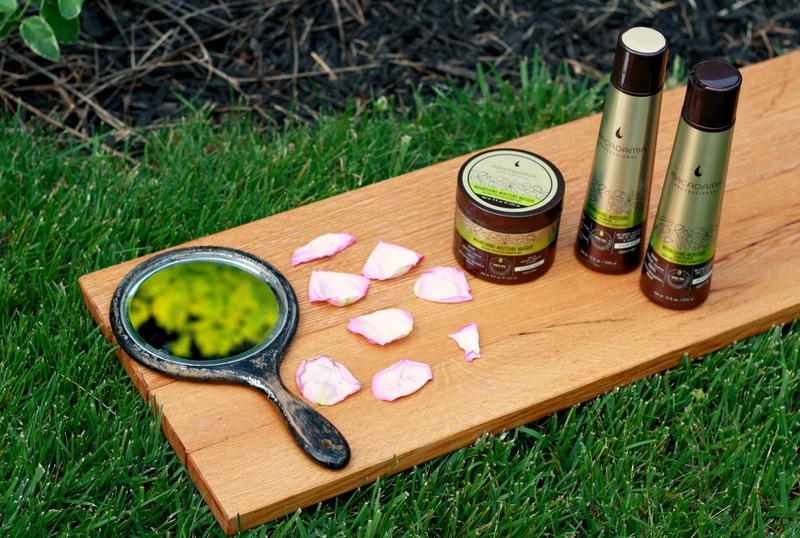 All of their products are free of harsh sulfates, parabens and gluten. They're color-safe and cruelty-free! 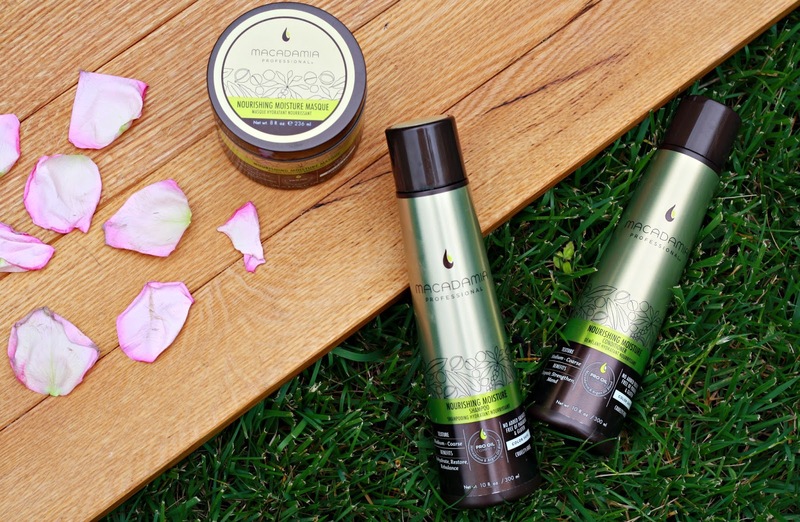 My favorite thing about Macadamia is that they strive to create hair products that address all unique needs for women of all global hair treatments. They have 3 care and treatment collections depending on the moisture level and styling needs of each individual. Something special about Macadamia products is that they contain a Pro Oil complex that is a nourishing blend of Macadamia and Argan Oils. I really really love the scent of all of the items! The shampoo and conditioner have such a nice, muted scent. I can't even describe it in words, I wish you guys could give it a sniff haha! It smells unlike most hair products that I use ( in a good way). Now, the masque has a very bright and poppy scent that I really like as well. It is so rich and conditioning on my locks. My hair gets so dry that I use a hair masque more often than most do. It helps keep my hair from getting too dry. I'm a huge fan of Argan oil for my hair and turns out I love Macadamia Oil as well! Keep scrollin' to see the tutorial! 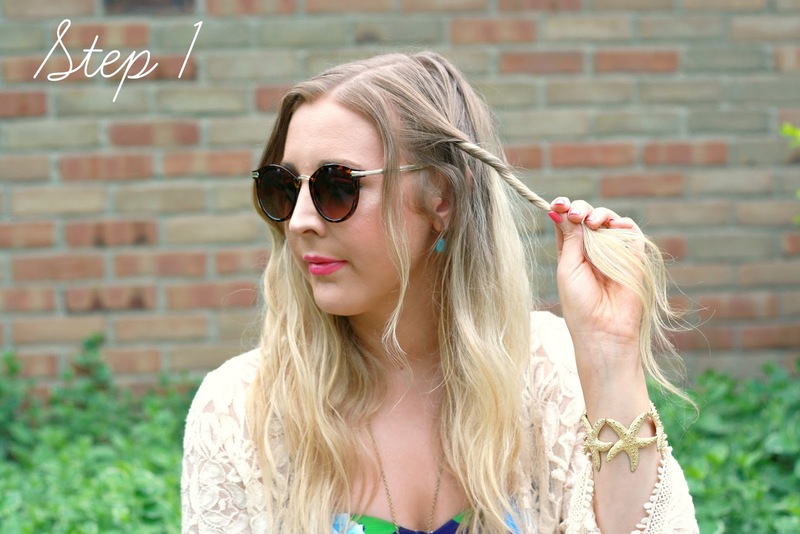 This hairstyle is 3 steps! It's incredibly easy and for all my mermaid babes out there. What summer hair products are you loving?! Thanks to my husband Fred for taking my photos & being the best blogger husband ever! Take a small front section from your left side and right side and give them a good twist! Pin both twisted strands with a few bobby pins to secure them! 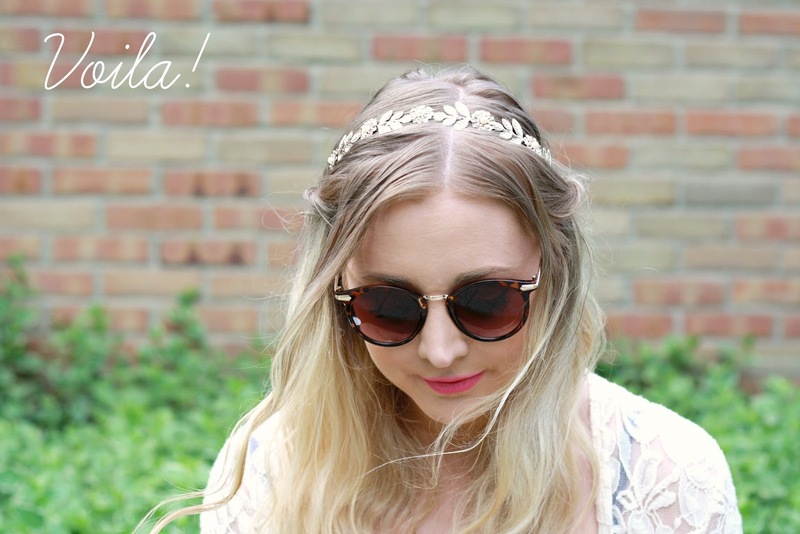 Add your mermaid crown aka embellished headband behind the fastened hair twists! When we trust God with our broken dreams, we experience better dreams.